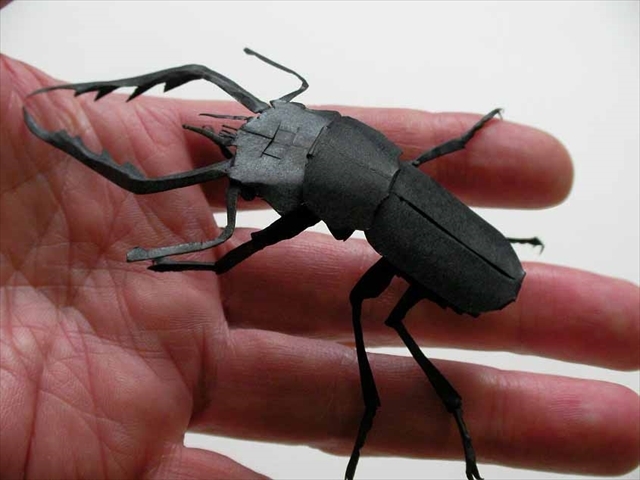 ‘Kirittai’ is a 3D paper art from a piece of paper. I can cut out a 3D butterfly from a piece of paper in 2 minutes! 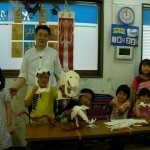 I would like to hold workshops, performances and show my ‘Kirittai’ works. I am the only Kirritai creator. My favorite creators are those who move my heart.